Plexy Glass Screen which is an optional extra to go with our range of K14 Desk Screens. 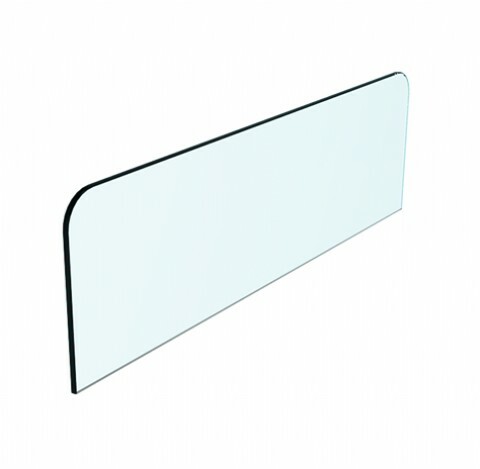 These Plexy glass panels fit into the top of the screen profile to offer additional height / privacy where required. Other finish options are available, just check with sales.